Japan's young swimmer Rikako Ikee was named the Indonesia Asian Games' Most Valuable Player (MVP) after winning six gold and two silver medals. She received $50,000 in prize money. The 22-year-old Mumbai girl Nehal Chudasama was declared as the winner of Miss Diva Miss universe 2018. She will now be representing India at Miss Universe. 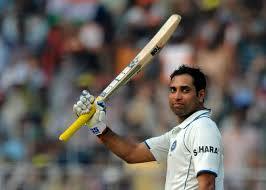 Former India middle-order batsman VVS Laxman, someone known for his wristy and elegant batting, is going to bring out his autobiography which is going to hit stands on November 20. Westland Publications announced the release of the former Indian cricketer’s autobiography titled ’281 and beyond’. 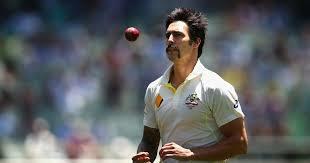 Australian pacer Mitchell Johnson announced his retirement from all forms of cricket. Johnson made the decision public through an article that he wrote on the Australian news website PerthNow. 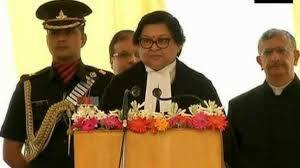 Srinagar, Justice Gita Mittal was sworn in as the Chief Justice of the Jammu and Kashmir High Court. She was then administered the oath of office by Governor N.N. Vohra at a ceremony at Raj Bhavan. Clark Kent, a 10-year-old boy, recently beat an old record set by Olympic swimmer Michael Phelps. 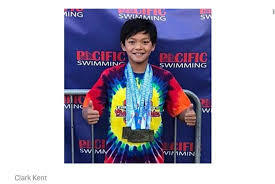 Dubbed "Superman," Kent swam a 100-meter butterfly race at a competition in California over one second faster than what Phelps managed 23 years ago. 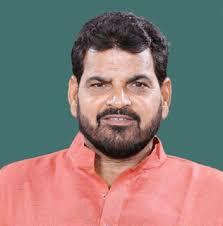 Wrestling Federation of India president Brij Bhushan Saran Singh is set to be named the Chef de Mission of the Asian Games-bound Indian contingent. The Indian Olympic Association is likely to make the announcement. Actor and producer Priyanka Chopra is working on a collection of personal essays and stories titled Unfinished, which will be published by Penguin Random House India, the company announced. The book will be out in 2019. 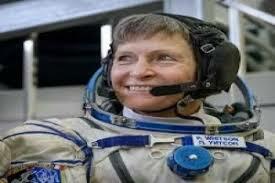 NASA's record-breaking astronaut, Peggy Whitson, retired after a 22-year-long career. Whitson, who joined NASA as a researcher in 1986, has spent more time off Earth than any other American, totalling 665 days over three International Space Station missions. 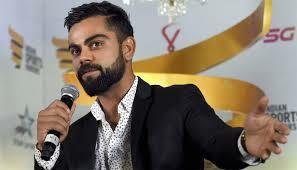 India cricket captain Virat Kohli is among the world's highest-paid athletes, according to a Forbes' compilation topped by American boxing champion Floyd May weather. Seven years after she began her quest to climb the highest mountain peaks in each of the seven continents, Gurgaon’s 53-year-old Sangeeta Sindhi Bahl. 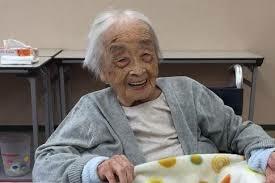 A former Miss India finalist in 1985, became the oldest Indian woman to scale world’s highest peak Mt Everest. 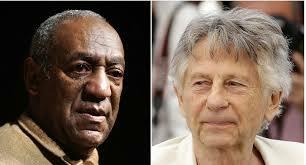 The Academy of Motion Picture Arts and Sciences has expelled television star Bill Cosby and Oscar-winning director Roman Polanski as the Academy Awards presenter responded to sexual misconduct allegations roiling Hollywood. Cosby and Polanski are the first known members expelled for violating a conduct code the academy adopted in December following public pressure from hundreds of accusations of sexual harassment or assault in the ­entertainment industry. 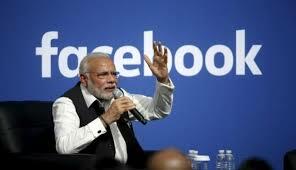 Prime Minister Narendra Modi is the most ‘liked’ world leader on social networking website Facebook, a study revealed . Diplomacy- a social media brand that observes ‘digital diplomacy’ shared the “World Leaders on Facebook”. 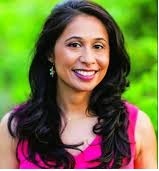 Indian-American Deepa Ambekar has been appointed as interim judge to the civil court of New York City, becoming the second Indian-American woman judge in the city after Chennai-born Raja Rajeswari. Judge Ambekar (41), is appointed to Civil Court and will be serving in Criminal Court, said a statement from the office of New York City Mayor Bill de Blasio. Saudi national oil giant Aramco said that five new members had been appointed to its board of directors, including the first woman in the firm’s history. 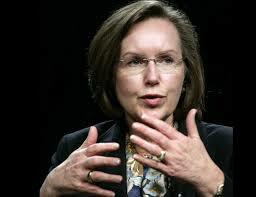 Lynn Laverty Elsenhans, 60, is the former head of US oil company Sunoco Inc. and has been director of oil services company Baker Hughes since July last year. 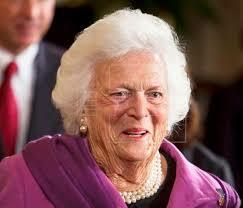 Former US first lady Barbara Bush died at the age of 92, triggering an outpouring of praise for the matriarch of a Republican family once at the apex of American politics.